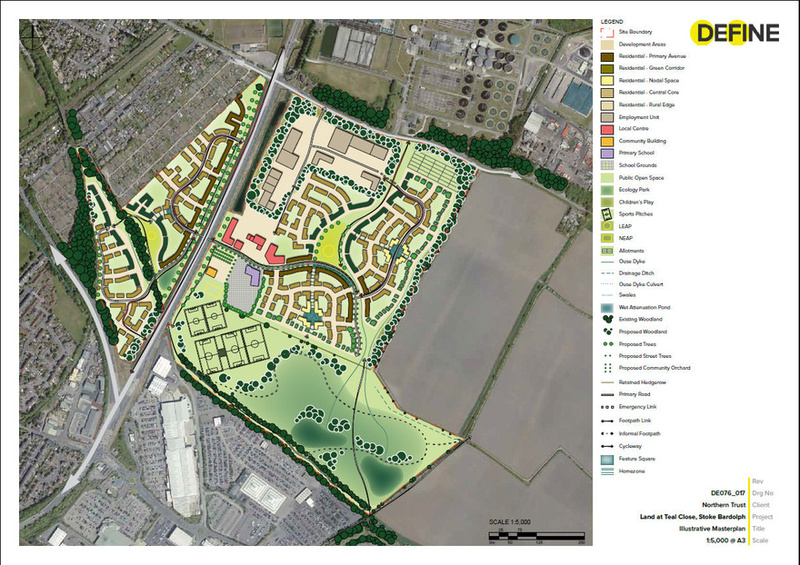 The site is located off Matley Lane to the north east of Hyde and lies within the green belt. 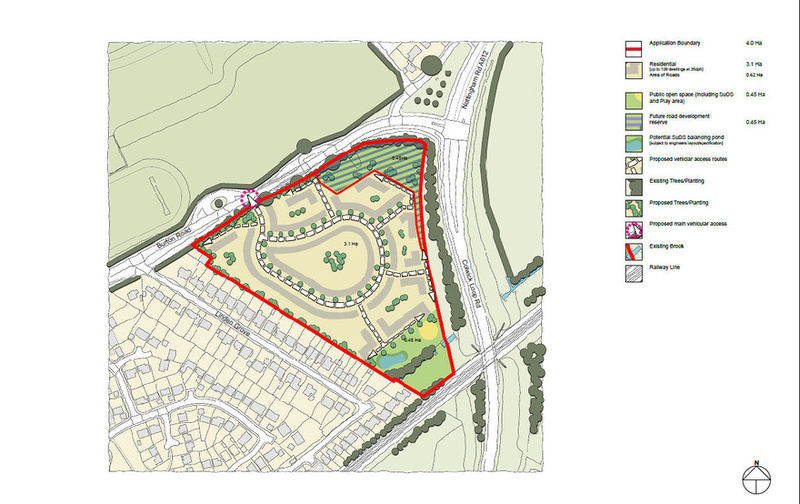 The 11 acre greenfield site is currently used for agricultural purposes, and lies outside of the settlement boundary. 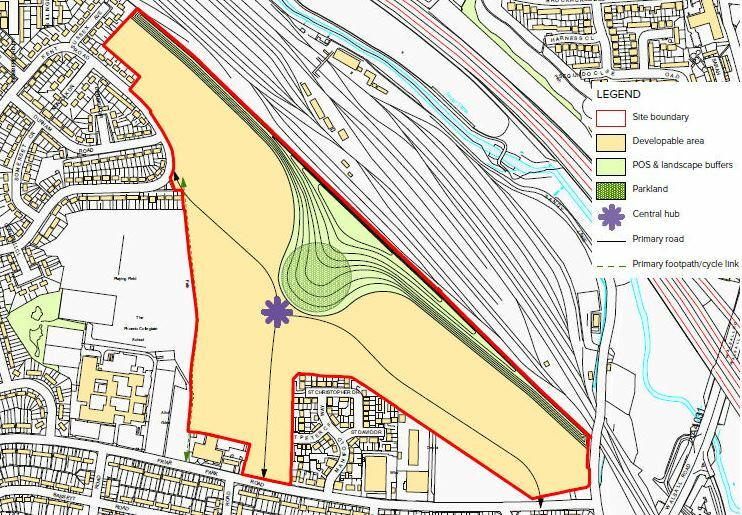 However, the site is well located for future development and as such is being promoted through the emerging Greater Manchester Spatial Framework. 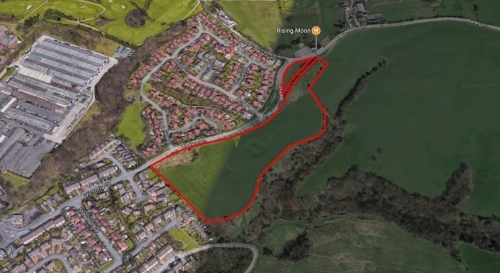 The site is being promoted through the GMSF for release from the Green Belt and allocation for residential development, The site is well located for a modest release and will not affect the wider function and purposes of the Green Belt. 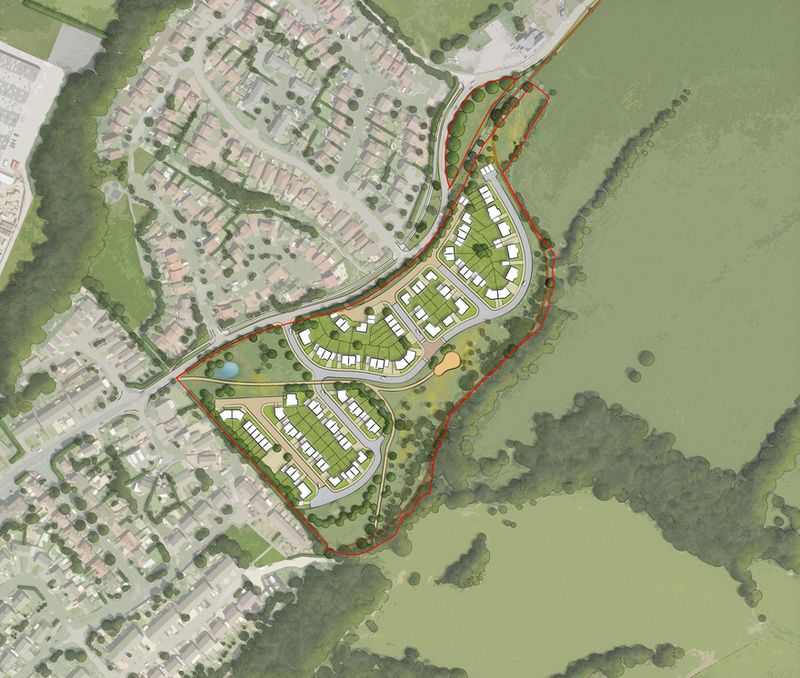 Discussions have been held with Tameside Council and they are supportive of the site subject to the outcome of the GMSF. Promotion through the GMSF will continue and a planning application will be submitted at the appropriate time.